Online poker is one of the most played games at the internet in United Kingdom. 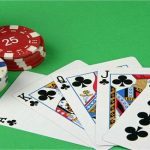 Thousands of players from all across the UK play online poker. 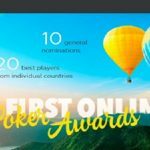 Ludovi333 of England is at number#1 spot in online poker ranking. His biggest cash till date is $462,182.17. Currently he is at 9th place among world player list 7,859 points. Pleno1 of United Kingdom is at number#2 spot after Ludovi333. Biggest cash win for the player is a good $162,054.98. He is at#10th place among world poker players. 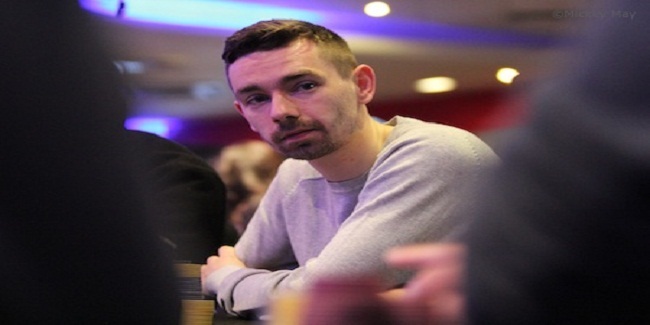 1_conor_b_1 of United Kingdom is at third place among top 10 UK poker players ranking with total 6,212.07 points. His biggest win is of amount $171,248.00. His current rank among world poker players is 16th. His lasted cash was at $215 buy-in No Limit Holde’em Sunday Warm-Up at Pokertars, where he ended winning $43,216.81. Philroyal888 of UK is at fourth place with total 5,546.78 points. He has done really well till date and his biggest cash till today is $101,642 playing at online poker. 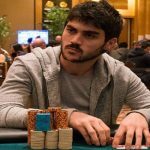 Another player from UK named malakastyle is at fifth place among world best online poker player list with total 5,477.42 points. His biggest cash win is of amount $252,980.00. Last tournament where he participated was at $50,000 Guaranteed High Roller at partypoker. He made $14,720 from the tournament. 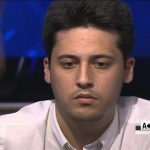 The next player is moorman1 of United Kingdom, who is at sixth place with total 5,298.49 points. Biggest cash win for the player is $235,592. Seventh spot is booked for 3BunPass, who has 5,093.35 points. His biggest win is $199,458.00. Whereas eighth, ninth and tenth positions among top 10 UK online poker player ranking belongs to players named as TheSquid (5,070.48 points) and biggest cash win is $188,370.00, luckyfish89( ninth place with total 4,994 points and best winning cash is around $99,946.53) and EzGame89 (4,847.75 points and biggest win is $64,213.14). Meanwhile SixthSenSe19 is at the top among all. He still at Number#1 spot, whereas Alex2 is at second place among all ranking.